The UK and US governments will spend £25m upgrading the machines that made the historic first detection of gravitational waves in 2015. The improved instruments will be able to sense collisions of black holes nearly twice as far away. By 2024, they should be able to observe in unprecedented detail more than three such cataclysmic events every day. Details were announced at the American Association for the Advancement of Science meeting in Washington DC. Prof Sheila Rowan, of Glasgow University, who will be among those leading the project, said the upgrade would help us understand more about gravity, black holes and neutron stars. 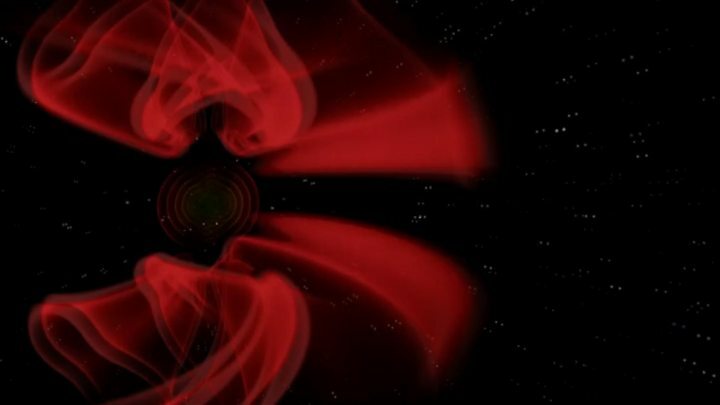 "We have already learned so much from the 10 black-hole and one neutron-star collisions we have already observed," she told BBC News. "We are still at the very start of what [the instrument] can deliver for us across a number of areas of science." Like those water ripples, everything in the path of the waves - the stars, planets, houses, even people - get fractionally taller and slimmer and then shorter and fatter, as the disturbance passes by. But the distortions are tiny - much less than the width of an atom. Einstein predicted the existence of such waves in 1916, but is reported to have said that they were too small to ever be detected. 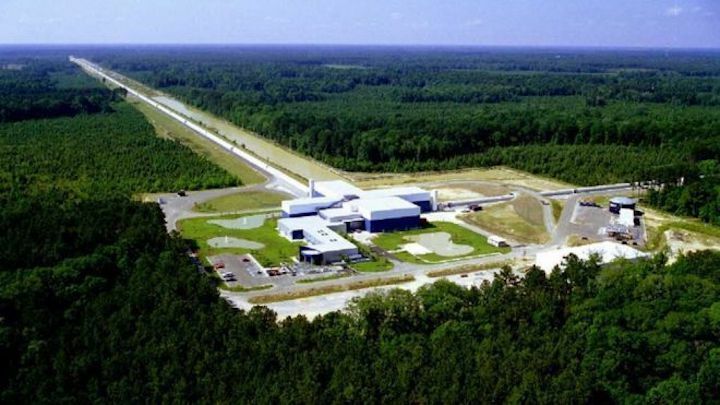 But he was proved both right and wrong 100 years later, when an international team detected them for the first time using a pair of 4km-long L-shaped machines called Advanced LIGO. Extremely well, say the researchers involved. 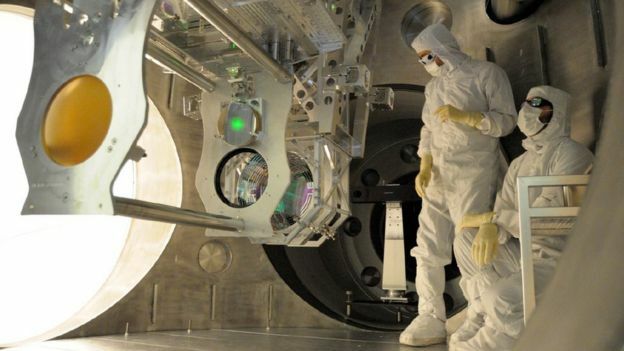 In fact, the machines detected gravitational waves soon after they were turned on. The LIGO team went on to detect nine more black hole collisions and one collision of two dead stars, called neutron stars, in the two years following the initial discovery. This suggested that we live in a violent Universe, where such cataclysmic events are the norm. The L-shaped instruments are essentially made up of two highly accurate rulers at 90 degrees to each other. Each arm has a laser beam that bounces off a mirror at the other end. The time it takes to return is a measure of the length of each arm. When gravitational waves arrive from space, the L-shape is first stretched and then squashed by a tiny amount for a fraction of a second, but it's enough of a change to be detected. Unimaginatively, it will be called Advanced Ligo Plus, but that does mean it can be abbreviated to A+, which the marketing people are sure to like. Much of the "plussing" will be carried out by a UK team led by researchers at the Institute for Gravitational Research at Glasgow University, which has the expertise to build the high-precision instruments needed to measure the miniscule distortions gravitational waves create. Researchers there will be increasing the sensitivity in four ways. 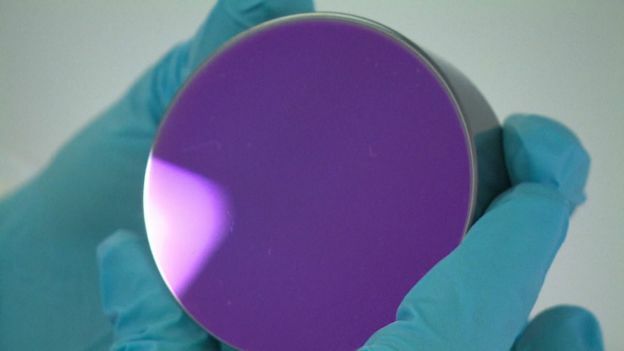 First, they will have better, shinier mirrors; second, the mirrors will have an improved coating, which reduces the wobbling of molecules on the surface; third, the suspension system on which the mirrors are hung will be made even more stable, and, lastly, light is known to be fuzzy at the quantum level. With the help of a team in Australia, researchers are sharpening the light by squeezing the fuzziness. By being able to detect more black hole collisions, researchers will be able to learn more about them, especially at their edges, where the known laws of physics start to break down. As well as an increase in quantity, scientists will be able to observe collisions in much greater resolution - in ultra-high definition compared with what they can currently detect. Harder to detect are the collisions of dead stars, called neutron stars. These are fascinating because all the burning gas has collapsed into itself to form a super-dense material. One teaspoon of the material weighs 10 million tonnes. Physicists want to know what this material is like. And it's thought that neutron stars produce gold and platinum and other heavy metals when they collide. So far, the current instruments have detected just one. A+ should be able to detect 13 each month. And, perhaps most intriguingly, A+ might be able to resolve a mystery about the speed at which the Universe is expanding. Ground-based telescopes looking at far away supernovas come up with a different answer to the Planck space telescope, which examined the cosmic radiation left over from the Big Bang. A+ will measure the expansion by looking at the behaviour of gravitational waves. It will either find that measurements from the ground telescopes or Planck are flawed in some way, or, hopefully, that something really weird is going on that opens the door to new physics.